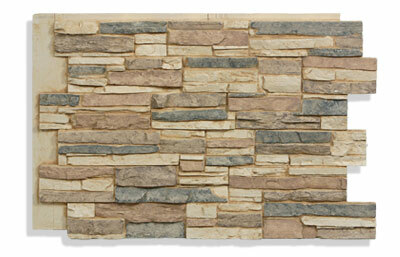 Faux stone panels for commercial and residential use. 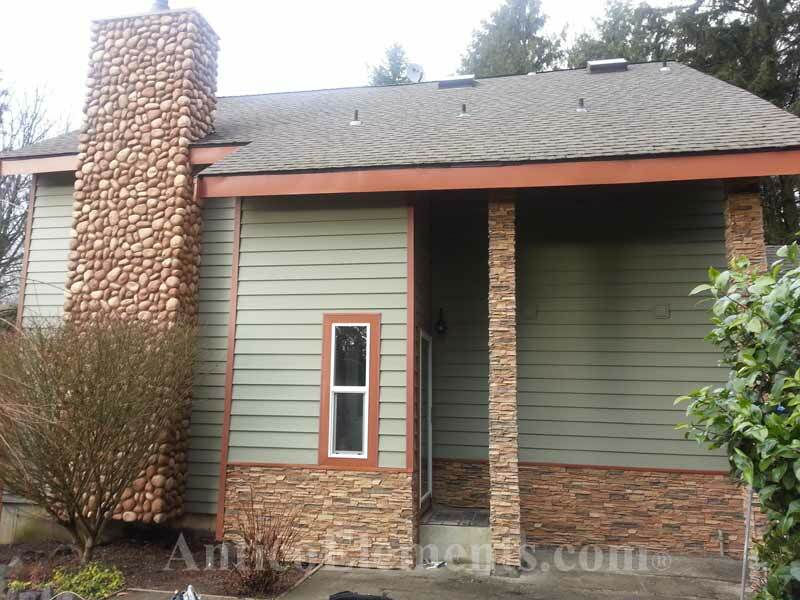 When deciding to use faux stone panels for your new home or a home improvement project you will soon realize that it is impossible to find a quality product with a higher value. These products have been tested in the heat of south Florida as well as the cold of Canada. The results were perfect. 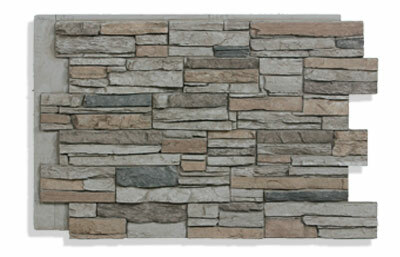 How A Stone Accent Will Improve The Look Of Any Space. 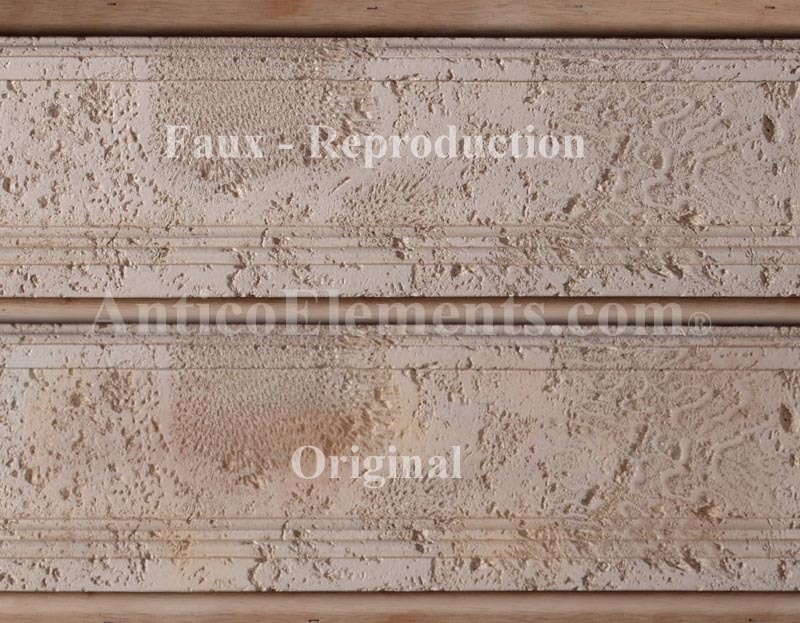 For some homeowners or even builders, the word "faux" may suggest the idea of a product that is not of the best quality. The words imitation or fake do not always emphasize the fact that our polyurethane panels actually have better characteristics than natural or cast stone. 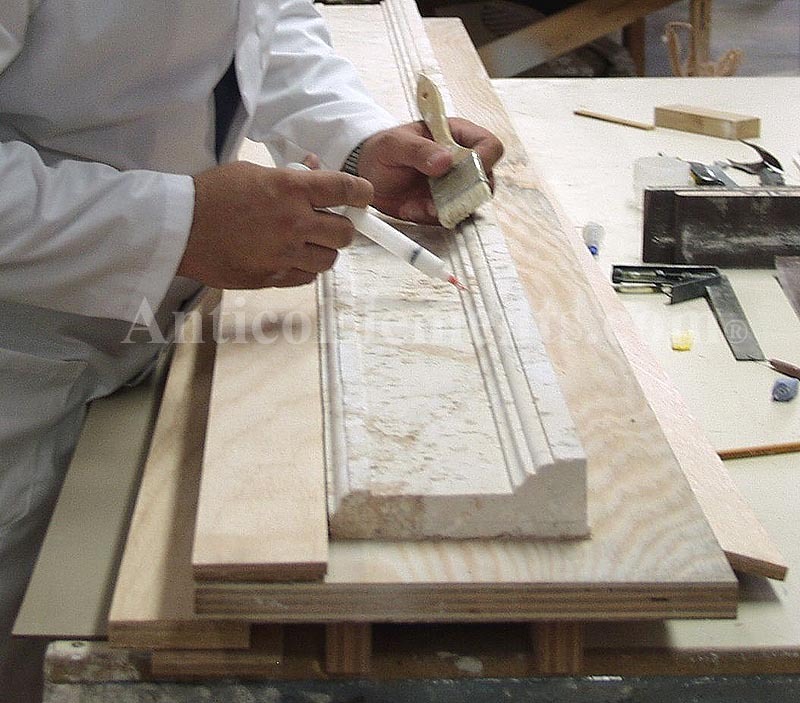 Only high quality imitation panels are carefully created from an original "master", made or real stone. 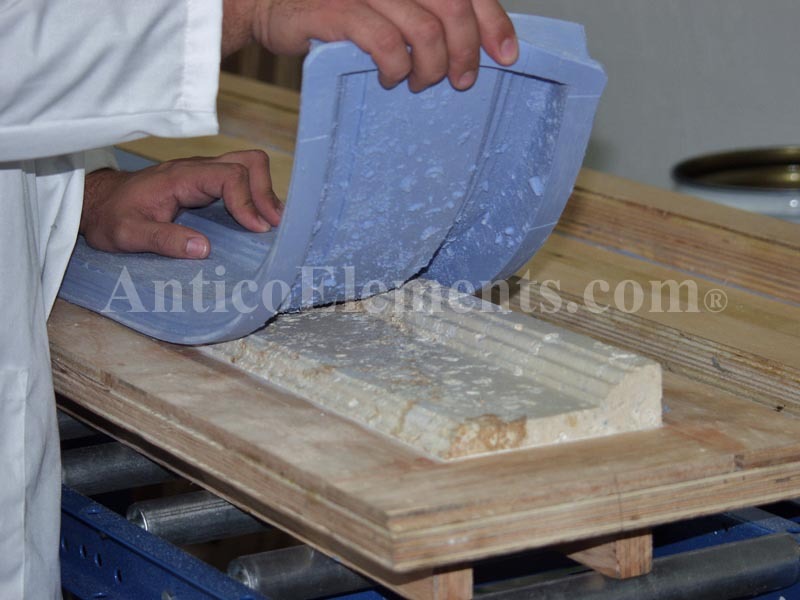 Once the panel comes out of the mold it captures all the natural characteristics and details of the original piece. It's quite remarkable to see the whole process. Cost Saving Of Faux Materials. The next important advantage of stone panel has to do with greatly reducing the overall construction budget. Many companies or individuals are not aware of the fact that these imitation stones are easily accessible so they are stuck with expensive methods of creating a stone look. If you have seen what it takes to install other stone types on a wall you have probably wished there was a better way to do it. By using light-weight boards you can get away with preparing the substrate and having to install expensive materials like backer-boards. The true beauty of faux sheets is that you can apply them directly on any existing surface, in a matter of minutes. Interior And Exterior Designs That incorporate Stone Elements. One of the biggest challenges for designers, builders and architects is finding the right material to incorporate in each design. Some materials are pretty static in terms of shapes and color availability. 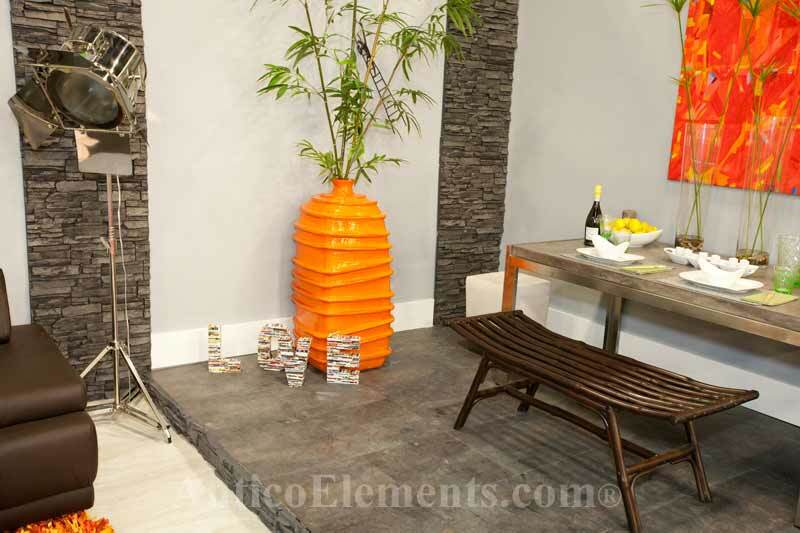 Whether you have an exotic, traditional or contemporary design in mind for your room, Antico Elements has the style and color to quickly reach your designing goals. The possibilities are many when you have the support of such a versatile architectural element. For many, successfully completing a remodeling project or applying a specific design using a given set of materials it a huge challenge. This is due to the fact that stone materials that are not the faux version have great limitation, even when they are sold as stone panels. With faux stone panels we can now bridge the gap between designs and execution. The light-weight characteristic of a faux sheet can allow you to create tall stone walls without having to construct a base. With Antico Elements' line we can combine both beauty and cost-savings. These panels are incredibly versatile and the installation of them is quick and fun. Take a look at our styles and colors by using the menus on the Left. We are located in Miami Florida and ship anywhere in the continental US and Canada.